Liverpool Science Park fly-through animation of its £8m third building. Liverpool Science Park (LSP) is owned by Liverpool John Moores University, (LJMU), the University of Liverpool and Liverpool City Council and is currently home to over 75 companies, many of which, like Karm are commercial R&D enterprises. 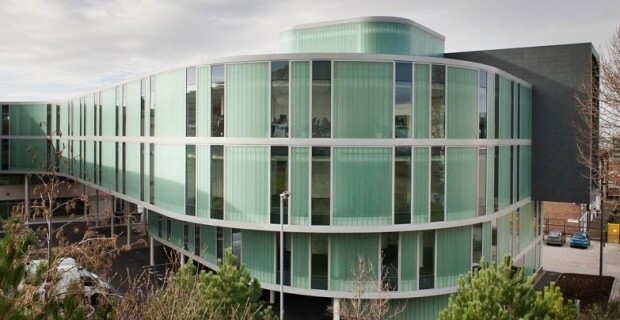 The third building delivered in early 2014 is now home to Karm Research Group’s new bespoke head office with Grade A, air conditioned office space and technology facilities complete with a state of the art Category II Chemical laboratory.